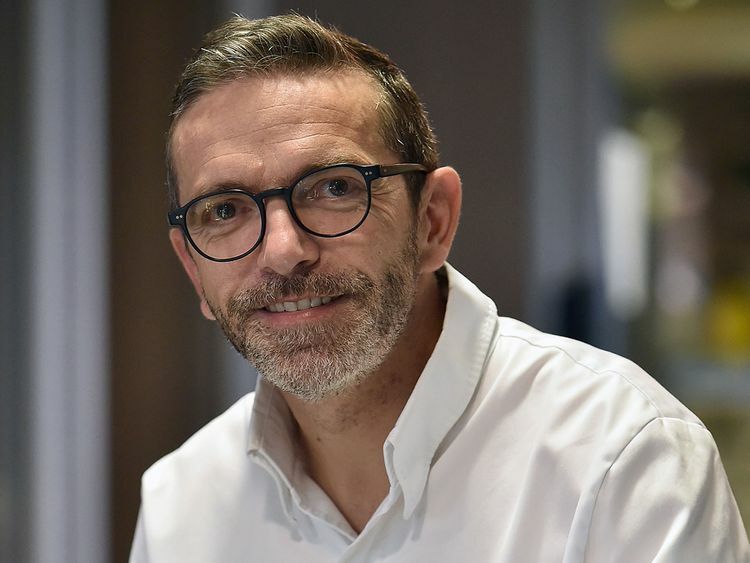 Paris: A French chef who had shocked the culinary world by handing back his Michelin stars was stunned Monday to find himself back in the prestigious guide’s new edition. In one of the biggest shocks, star Alpine chef Marc Veyrat lost his third star, along with the Auberge de L’Ill, a restaurant in Alsace that has held three stars for 51 years. “It’s hard for the team, it’s hard for everyone - the customers, the family,” its chef Marc Haeberlin told France 3 Alsace television. A large number of international chefs are also honoured - many of them Japanese - while Argentine Mauro Colagreco became the only foreigner to currently hold three stars in France. “So many emotions. Thank you! I’m so honoured,” said the 42-year-old, whose Mirazur restaurant on the glitzy Cote d’Azur ranked fourth last year on the World’s 50 Best Restaurants list.